Norwich city centre is just 10 minutes drive away with its famous castle and cathedral along with heaps of shops, restaurants, theatres and museums. Bawburgh village is just up the road home to the Kings Head a local pub with an award winning restaurant. A beautiful Village with its own River, River green, School, Village Hall and Church - famous for St Walstan's well. 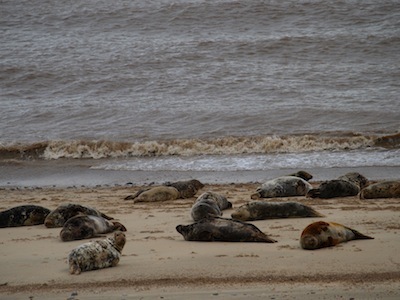 Less than 5 minutes away is Bawburgh Golf Course, the Norfolk Showground - home of the Norfolk Show, Earlham Park, Sainsbury Centre for the Arts, Norfolk and Norwich hospital, University of East Anglia, Easton College and the John Innes centre. 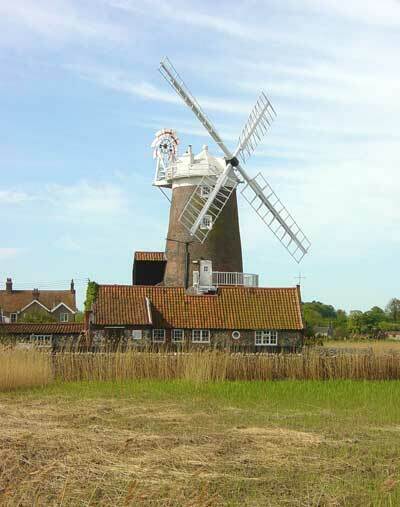 Right next door is Bawburgh Fishing Club and conservation area for bird watching. Longwater Shopping is 5 mins drive, with a large supermarket. Also minutes away is the A47 which is the gateway to anywhere including London (2 hours), Cambridge (1 hour), Ipswich (1 hour), Great Yarmouth (40 mins), Swaffham (25 mins), Lowestoft (45 mins), Norwich city football club (15 mins) and you can even cut cross country to North Norfolk with Holt being a 40 minute drive away. For Families - Adventure Golf (5mins), Bewilderwood (30mins), Dinosaur adventure park (15mins), Banham Zoo, Amazona, Thrigby Hall Wildlife Park - all Zoo's (25-40mins), Pleasurewood Hills (45mins), Petits animal adventure park (30mins), Ten pin bowling (3mins), Yarmouth Hippodrome Circus, Yarmouth Pleasure Beach, Joyland (30mins), Multiplex Odeon Cinema (10mins), Seaside (25-35mins), Paint balling (20mins), Quasar Laser (10mins), Go-Karting (30mins), Trampolining (10mins), Toddler soft-play areas (10-20mins), Swimming (UEA Sportspark) (5mins), Sheringham Steam Railway (1 hour), Water Sports (Whitlingham) (20mins), Boat hire (20mins), Amusements (5-30mins), Museums (10mins), Various Theatres (10-15mins) - - and the list goes on. 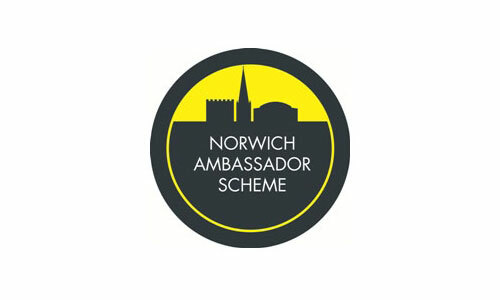 Lodge Farm owners are now Ambassadors of Norwich - - - so the list goes further.